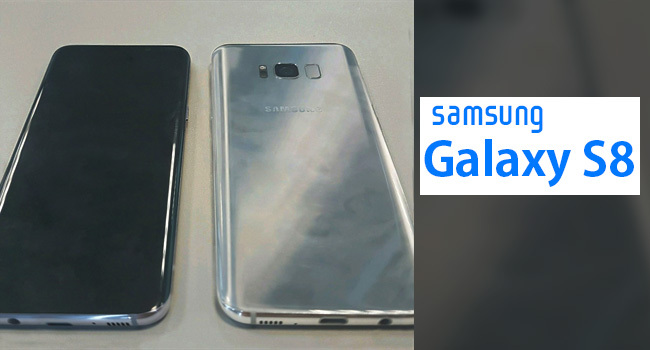 The Galaxy S8 leaks are still going on and in today's pictures, it is directly from within one of Samsung’s applications. These new images doesn't show the picture itself but it shows what's on it by giving a look at the device’s home screens and updated app icons. 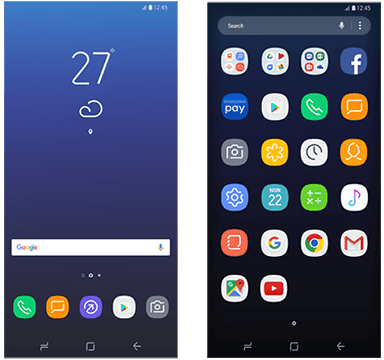 A SamMobile reader dug through the latest Samsung Smart Switch app APK and found the screenshots seen below. This app helps users migrate their data from an old smartphone to a new Samsung device. 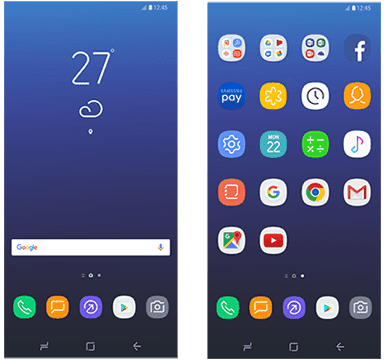 The discovered screenshots show the updated icons for Samsung’s in-house applications as well as how the apps will be laid out on the homescreen and app drawer. The new app icons appear to follow the design of the leaked on-screen navigation buttons. This means simplistic white lines that form the outline of the app’s function (i.e. the camera and calculator). Samsung will officially “unpack” the Galaxy S8 on March 29th and will allegedly open up sales on April 28th. Stay tuned as we approach the unveiling of Samsung’s newest flagship.